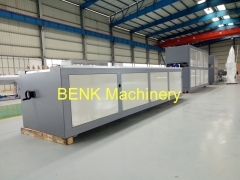 zhangjiagang city benk machine designed PE-WPC co-extrusion line, now can solve the old type bad problems. 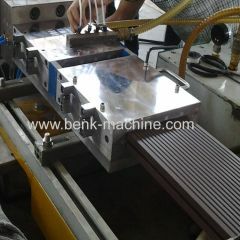 PVC-WPC profile more widely used in door, benk machine you can trust. 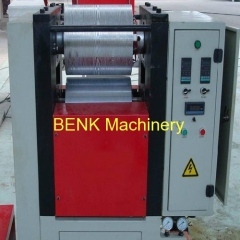 Group of WPC Machine has been presented above, want more	WPC Machine and WPC decking production line, WPC decking extrusion line, Please Contact Us.